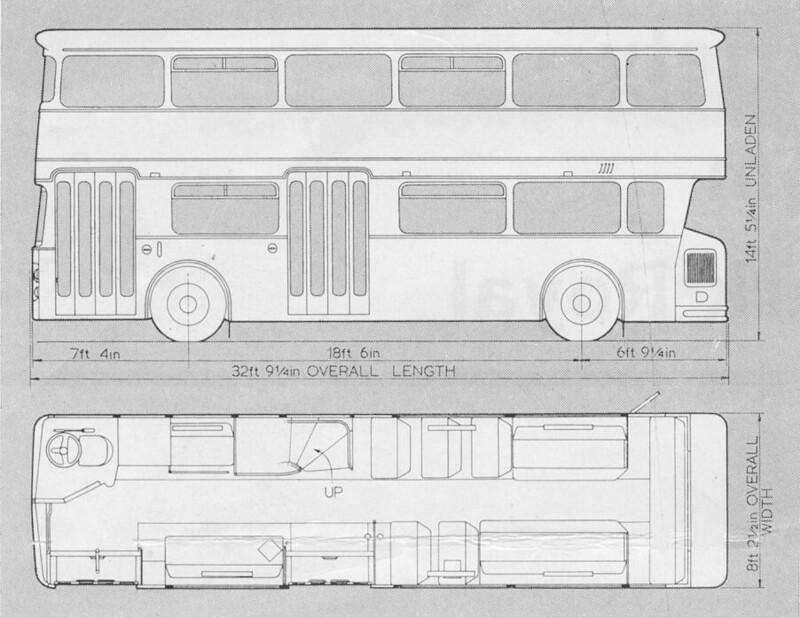 While working over the weekend on a longer term project I came across this drawing of Plymouth City Transport JJY221G from September 1968. The Plymouth vehicle will have a Setright ticket machine and coin dispenser for the driver, a coin-operated Setright machine for passengers, and a periscope. A.A. 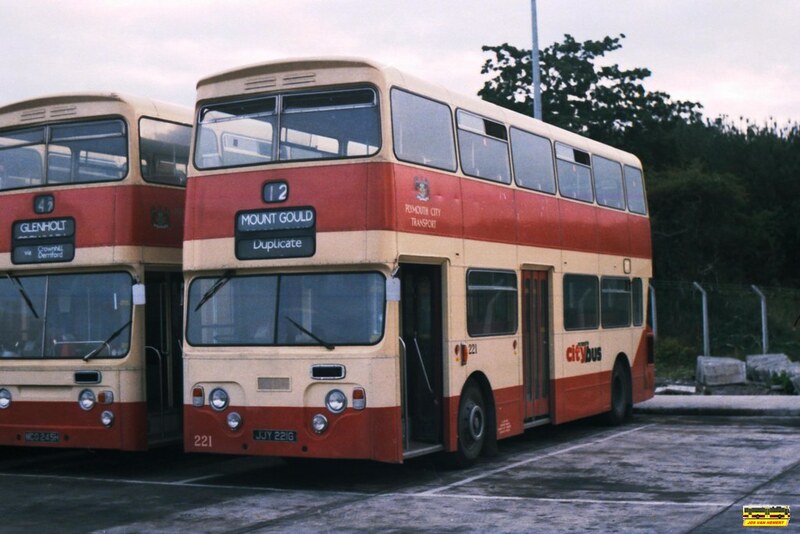 There is a lot more on the Park Royal Vehicles web site which is worth a read through. To get to this article click through 'Publicity' and then Variety from Park Royal. it was great fun reading the blog . it has great designs.nice work done. keep it up.